A pattern is a general reusable solution to a commonly occurring problem. This book is a collection of ready-to-use data models and formulas in DAX, that you can use in Power Pivot for Excel and in Microsoft Analysis Services Tabular. Create your data model faster by using a DAX pattern! 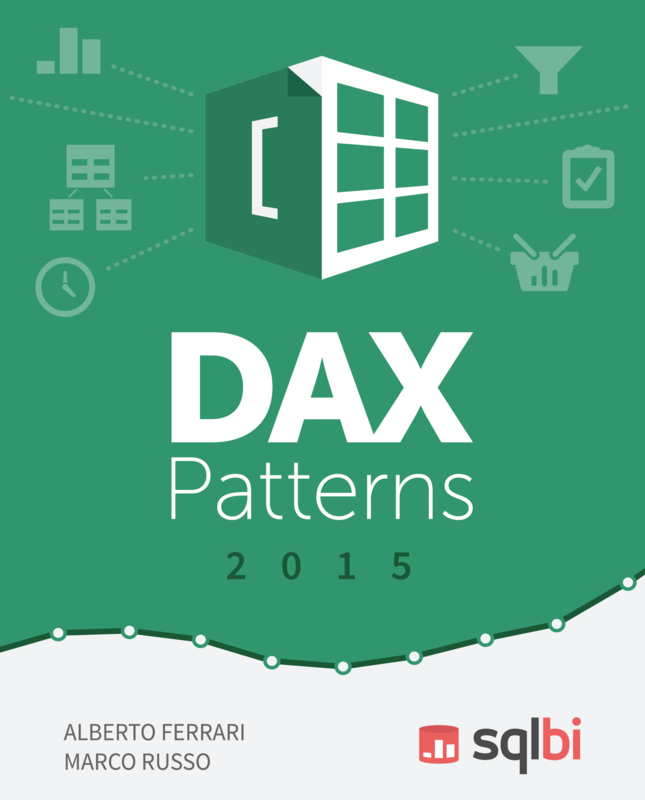 The patterns published in the book are also available in the DAX Patterns website. The book format makes them available offline, too! Very comprehensive and detailed patterns for PowerPivot. Fantastic book for more advanced users. 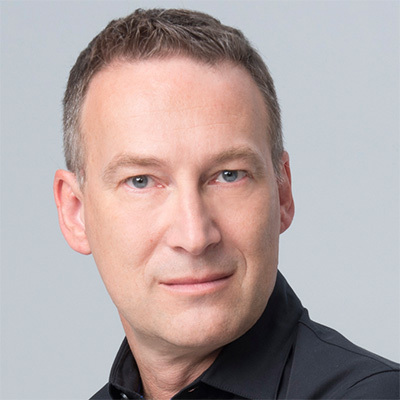 I've learned so much from all the books by this author on powerpivot. This is great in going into detail on several advanced ways of doing complex analysis reporting. Excellent book. It brief and succinct with excellent examples. I have lent my copy to others at work to look at too get an overview. I then suggested that they buy their own copy as a reference tool. Prices were updated on Apr 25, 2019.